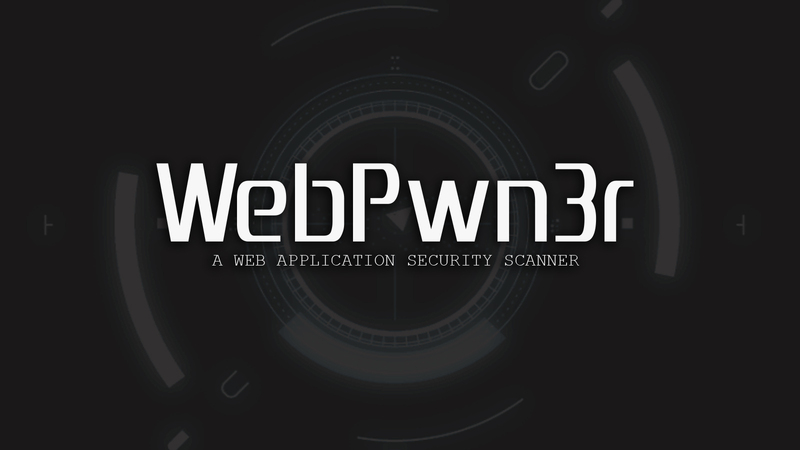 WebPwn3r is a Python-based web application security scanner. Scan a URL or List of URL's. Detect and exploit Remote Code Injection vulnerabilities. Detect and exploit Remote Command Execution vulnerabilities. Detect and exploit SQL Injection vulnerabilities. Detect and exploit typical XSS vulnerabilities. Improved Payloads to bypass Security Filters/WAF's. 2. The tool will ask you if you want to scan URL or List of URLs? URL(s) should be a full link with parameters.